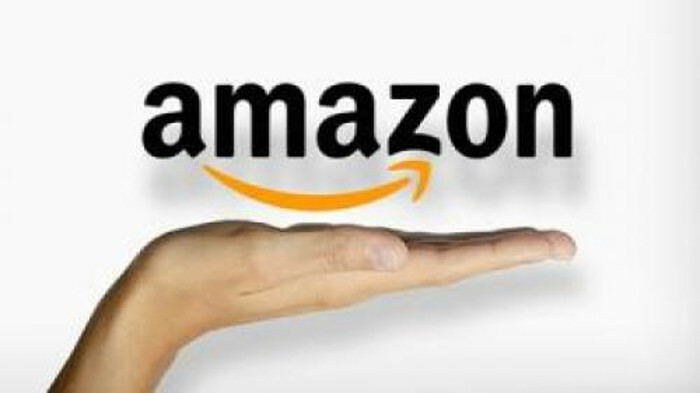 Amazon, the popular e-commerce website, which last month made 27 paid apps worth over $135 (roughly Rs. 8,300) free to download for Android users, has now again introduced a similar offer valid until Saturday (November 1), celebrating the US festival of Halloween with 35 free apps worth over $115 (roughly Rs. 7,100). The latest offer lets Android users download paid apps such as Plex, Sonic: The Hedgehog Episode I, World of Goo, Devil’s Attorney, Boxer Pro and more for free. The deal is valid for app downloads via Amazon Appstore for Android, which also works on BlackBerry 10 devices. You can follow the instructions here to install it on your device. To download these paid apps for free, head to this Amazon Appstore page. Here’s full list of apps available through this deal.